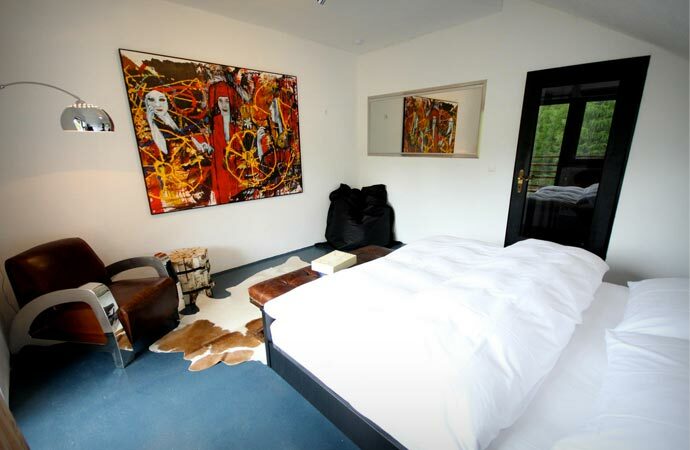 The Hotel 12 in Bodensdorf, Austria is definitely not your typical, undistinguished, run-of-the-mill winter resort. 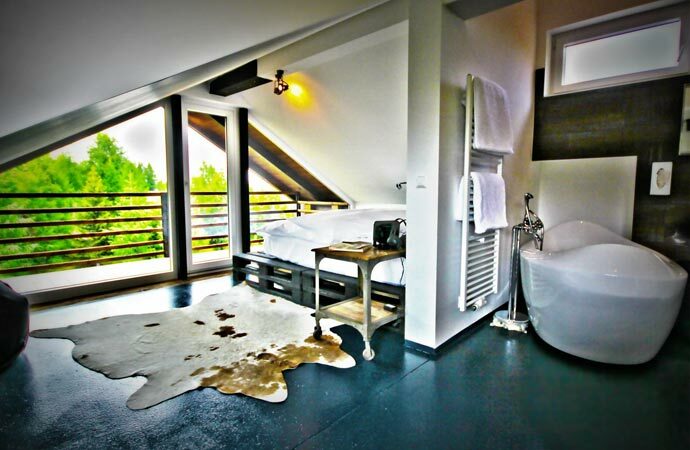 Just consider this… The hotel is situated at the 12th curve of the Gerlitzen Alpine road, it has 12 rooms / suites, has been designed by 12 international artists from Bejing to New York, and the rooms are named after 12 Chinese zodiac signs representing 12 unique spaces. How about that for extraordinary! The location of the Hotel 12 is also remarkable. 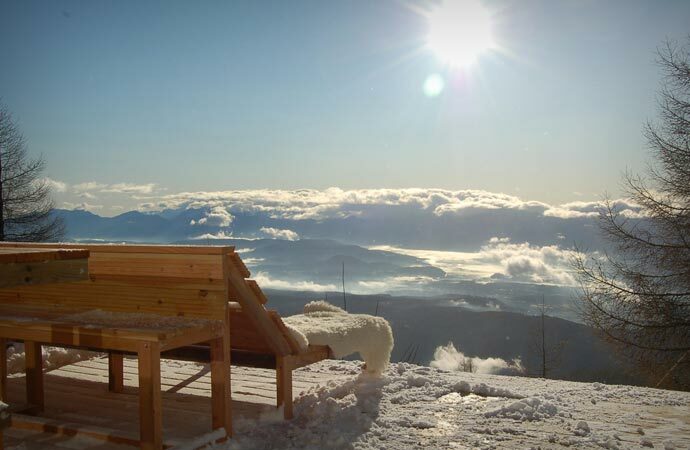 It is perched atop the magnificent Gerlitzen Mountains, it lies at 1.750 metres above sea level, in the heart of the Austrian state of Carinthia, and overlooks the Italian and Slovenian Alps. 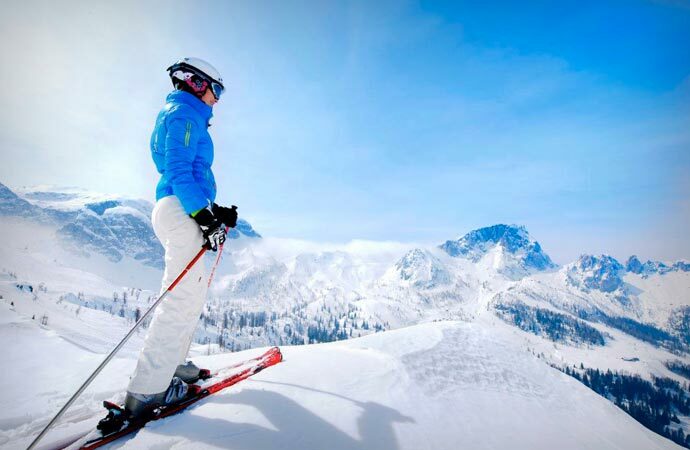 This is also one of the most accessible ski resorts in Austria, furnished in a very simple, yet original style. 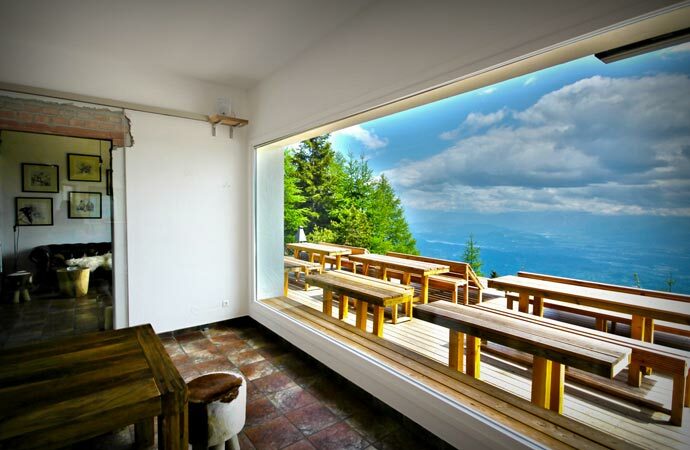 Every single room at the Hotel 12 has panoramic views of either Lake Ossiach or the Gerlitzen Mountains. The rooms are decorated to reflect personality traits of 12 Chinese zodiac signs (Monkey, Tiger, Rooster, Rabbit, Dragon, Dog, Pig, Snake, Rat, Horse, Ox and Sheep). So, if you are smart, intelligent and industrious, pick the Rat room, or if you are sensitive, emotional and thoughtful, the Tiger room would be the best choice for you. Symbolism aside, all twelve rooms have modern amenities from an iPod docking station, WiFi, and an in-room safe to bathrobes and hairdryers. 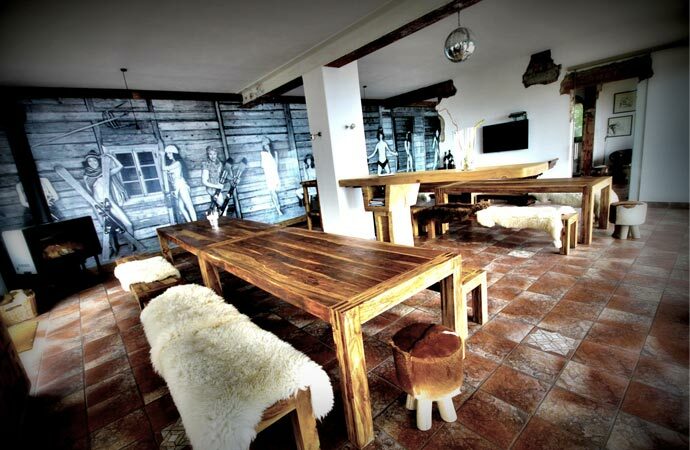 The hotel’s restaurant serves classic Austrian / Alpine dishes. The restaurant is trendy and rustic. The food is made from fresh, locally grown produce and served next to the fireplace. If you are a wine and cigar person, Hotel 12 has a perfect lounge for you. You can also sunbathe on the hotel’s terrace, and soak in the hot tub. 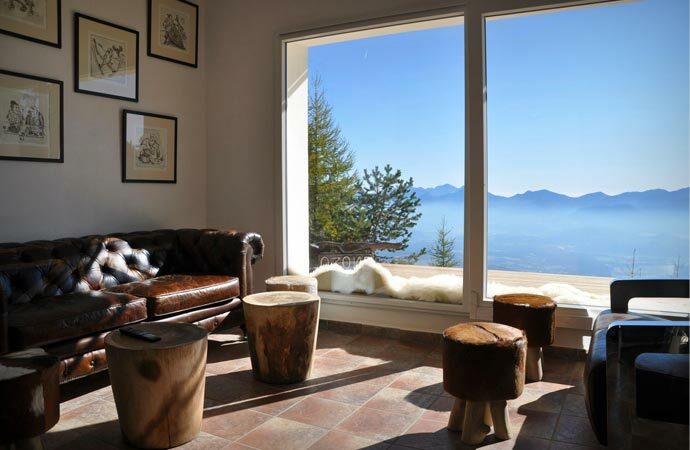 The hotel’s spa has a Finnish sauna, two massage rooms, and the mountain views to die for.